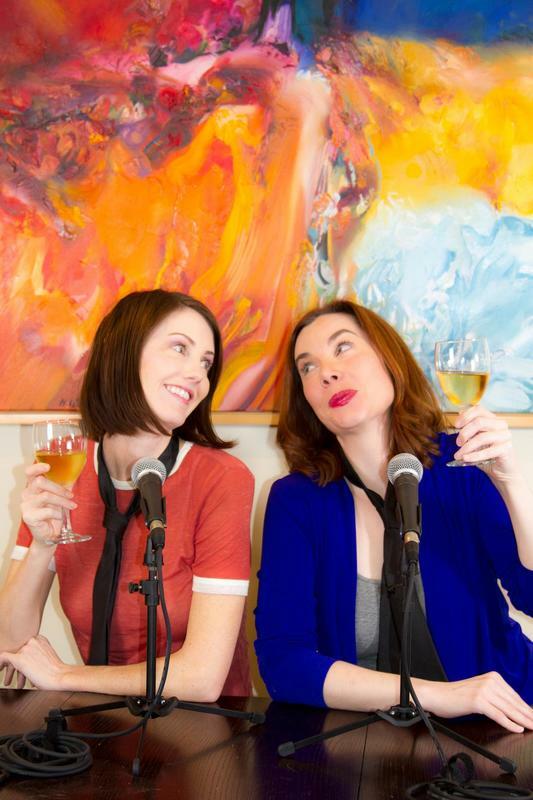 A podcast hosted by Susan Graham and Erica Bardin of 5150 Productions. Erica and Susan interview working women. Because a Broad's job is never done.